Thank and follow the blogger who nominated you. Answer the seven questions that the nominator provided. What is your favorite book of 2015? My favorite book of 2015…huh, that’s a tough one. If I really, really have to choose it would either be Queen of Shadows by Sarah J. Maas or City of Heavenly Fire by Cassandra Clare. What is the book that you have read the most? Probably Queen of Shadows–it’s so action packed and an enjoyable read. How many books (approx) do you think you own? I think I own about 149 books. Fall of 2014 was when I technically started, but I didn’t actively blog until summer of 2015. I started blogging (about books) because I love books and I wanted to recommend books and get book recommendations. Where is your favorite place to read and why? Anywhere quiet–in the living room, at my desk, or on my bed. Have you got a favorite tasty treat to accompany you and your book? Which book character do you relate to most? What is your preferred writing instrument? What is a series you discovered in 2015 that is now one of your favorite reads? What is one book you’re anticipating in 2016? I seriously have to read the Throne of Glass books!! I’ve never read any of them but I hear so many great things! Thanks for the nomination!! 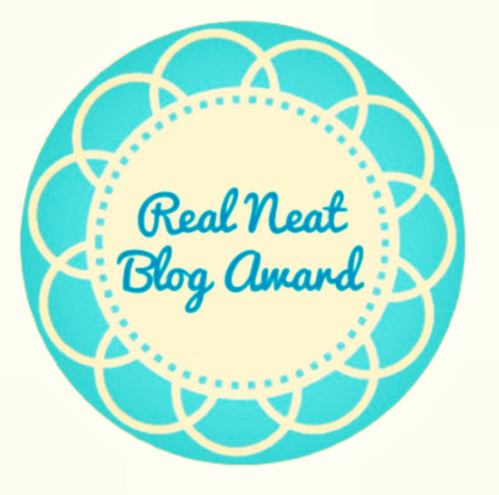 🙂 I did do the Real Neat Blog Award earlier in the year, but may have to do it again as I do love answering the questions 🙂 I loved Queen of Shadows and City of Heavenly Fire too, Throne of Glass and TMI are two of my favourite series of all time! I’m so excited for Cassandra Clare’s new book in March!